Okay, so your Carpet is in immediate need of Repair. You're an Arvada resident, and you don't know which way to turn because you have never even thought that you could repair your carpet in the past. Pop Quiz - What do you do? We are able to repair old transitions, patch up any old stain that no matter how you try, you can't get it out, and even stretch out your carpet so it looks like new. If you have some pesky Carpet that needs to be repaired, don't hesitate to give the Carpet Repair experts in Arvada, Colorado a call today at 720-442-9035. Our handiwork speaks for itself, and we are not only an expert in cleaning your carpet anymore. 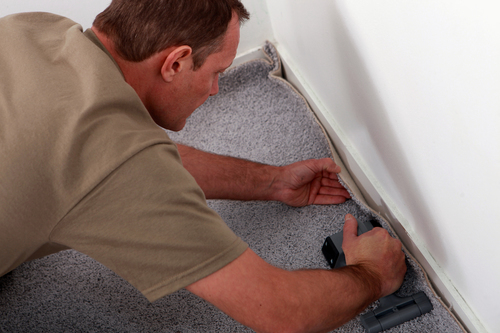 Do you have a Seam in your Carpet that leaves a lot to be desired? Is your Seam sticking up a bit, and no matter what you do, it won't lay flat? Is your awful Seam discolored, and it's getting noticed by every single person that steps foot in your home? If so, give our Carpet Repair experts a call and we'll make that Seam say uncle, mercy, and beg for help! We'll return your Carpet to the look that you want in a flash, and you won't have the hefty price tag of buying all new carpet either. Arvada Carpet Cleaners has been repairing carpet in the Denver Metro area for over 10 years now, and we have all the best equipment and knowledge to get the right done, every time, right on time! 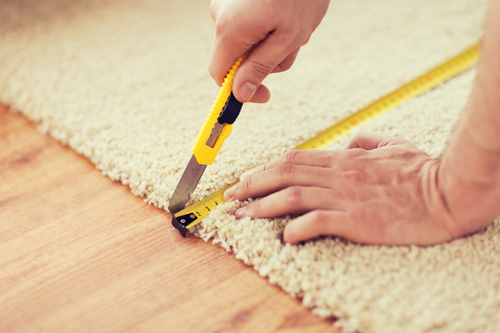 Carpet Repair is an art, one that requires precision, care, and repetition, and we have put in the time to understand just what to do when our customers call us. 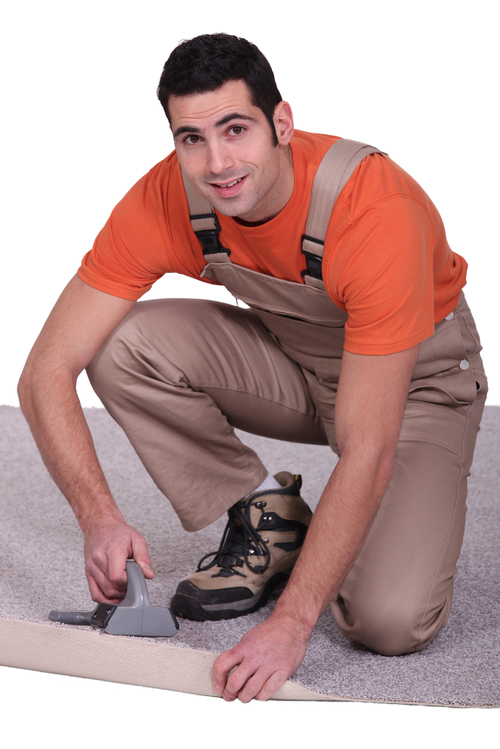 Why should you hire a professional to repair your carpets in the Arvada area? Because hiring a professional will not only prevent your carpets from getting further damaged, but they will help return them to their original form, and give you that aesthetically pleasing look that you had when you first purchased your carpets. Also, Arvada Carpet Cleaners offers Free, no hassle Carpet Repair consultations, so you know exactly what to expect out of our carpet repair efforts. Just give us a call today and see what we can do for you, or fill out the quote page at the top of the page. Because that's pretty easy as well!